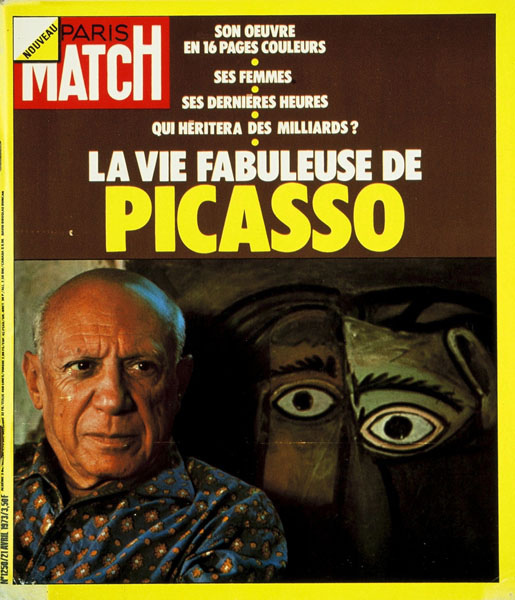 We don’t think we will have many chances to publish a post which features legendary Spanish painter Picasso and seventies television favourites Charlie Angels, however this collection of cool retro covers from French weekly magazine Paris Match has given us that opportunity. 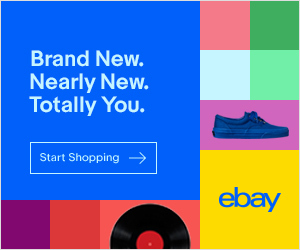 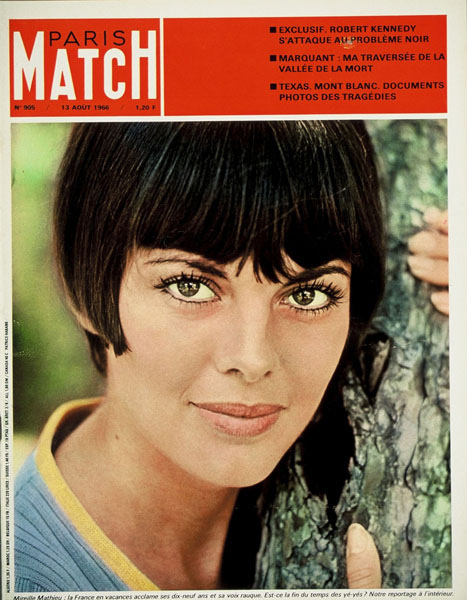 The magazine features national and international news stories along with celebrity lifestyle articles.It was founded in 1949 by the industrialist Jean Prouvost. 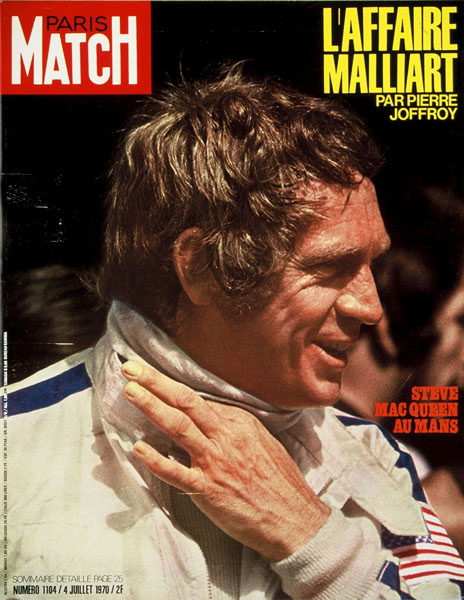 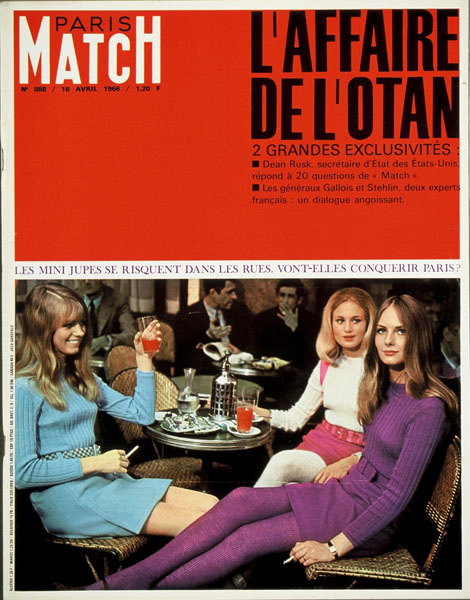 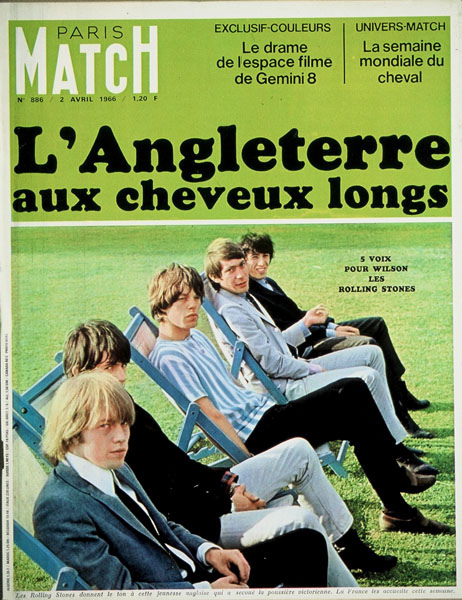 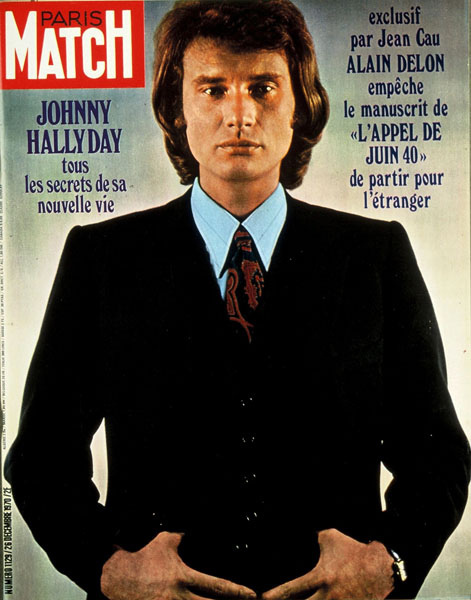 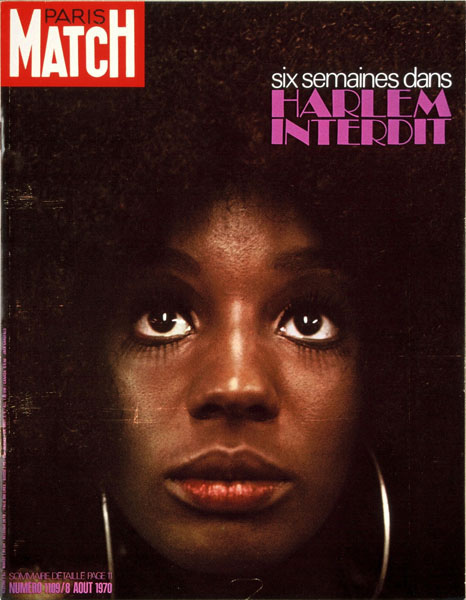 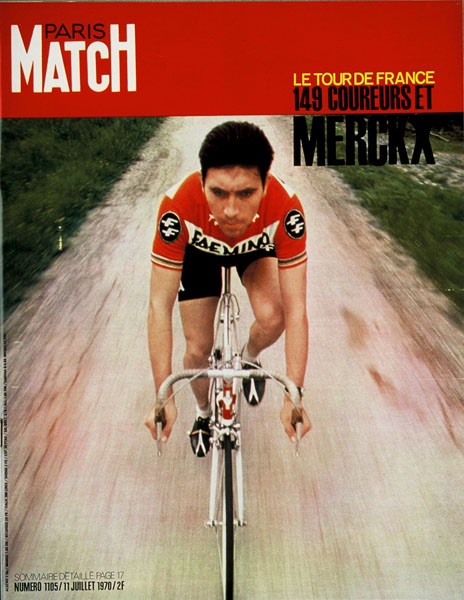 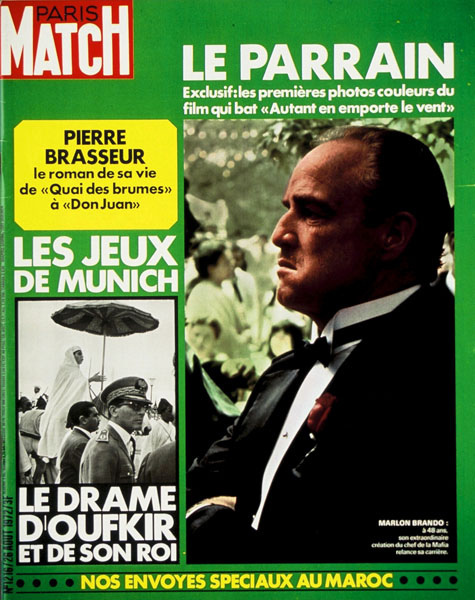 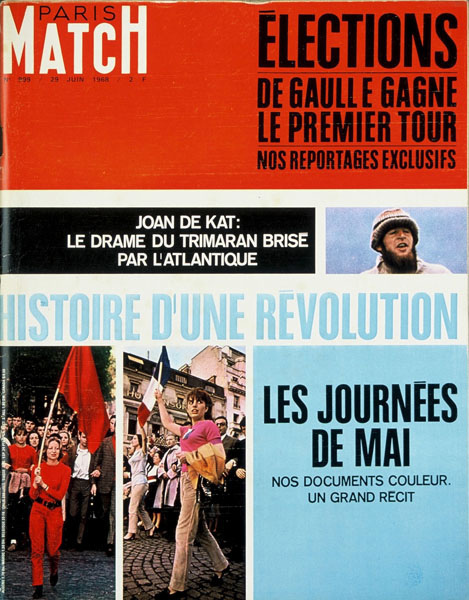 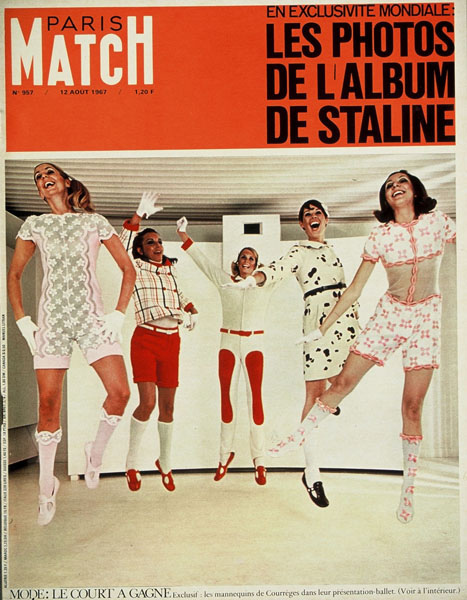 When the Paris Match covered major events sales would be over million, however the magazine hit hard times in 1976. 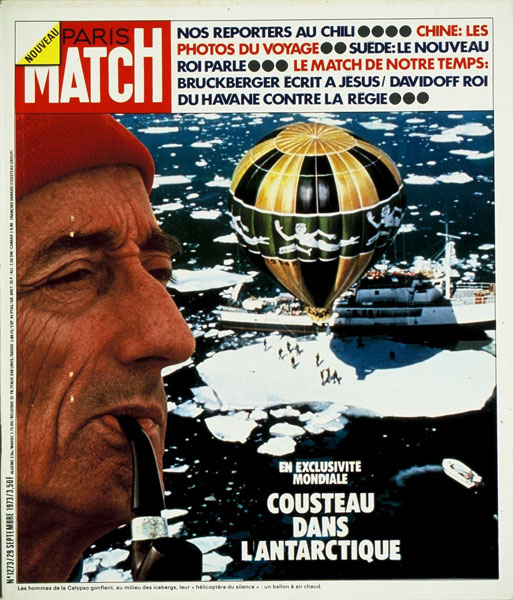 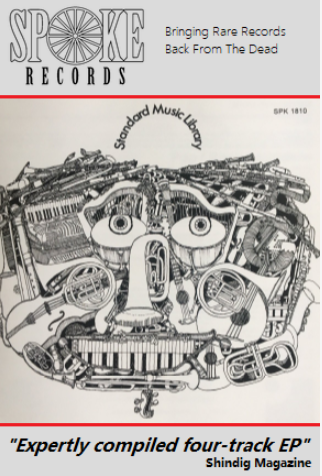 It was rescued when it was purchased by Daniel Filipacchi who turned it into the popular magazine that it is today. 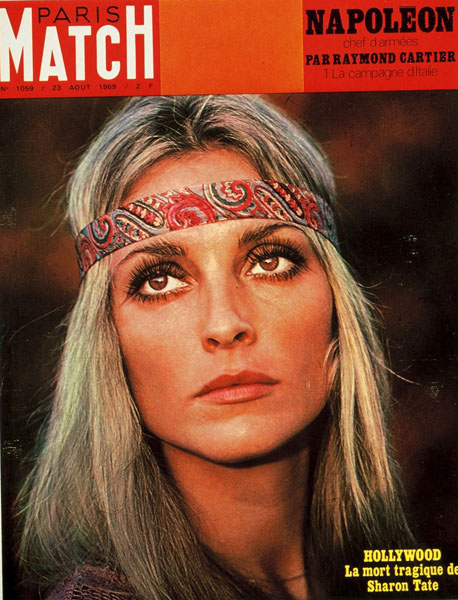 The following covers range from 1964 with a young Ursula Andress donning the cover right through to the female crime fighting trio in 1978. 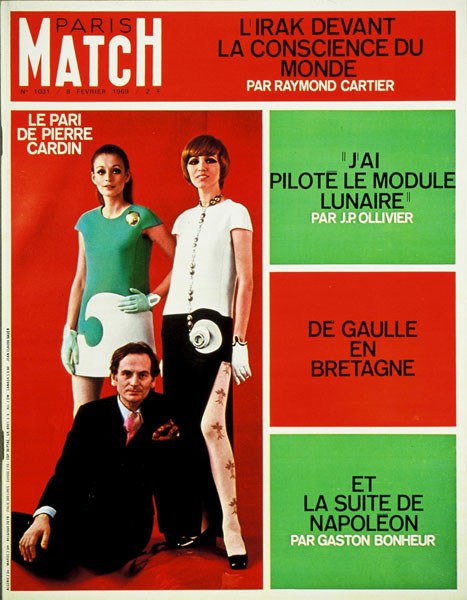 Inbetween are some iconic faces of the sixties including Raquel Welch, The Rolling Stones, Sharon Tate, Pierre Cardin, Brigitte Bardot and of course Jacques Cousteau. 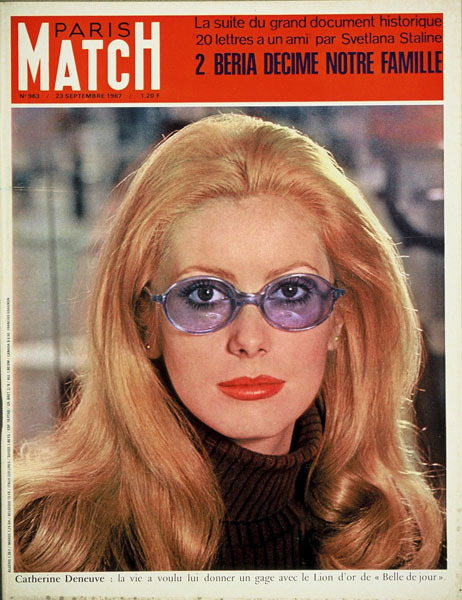 Couverture du PARIS MATCH n°963 du 23 septembre 1967 : Catherine DENEUVE, portant des lunettes teintées bleues, avec un col roulé marron.